In this digital age, data is growing everywhere – in homes and enterprises, from homemakers who are taking family photos, businesses with corporate and customer information, or even governments as smart city initiatives are increasing explored and implemented. When was the last time that you’ve taken a wefie with your family or friends? Or created a holiday video on your last vacation and shared it on Instagram or Facebook? Data has truly become an inseparable part of our lives; we are creating and sharing content almost every day. However, we often overlook a key aspect – how are we preserving these precious memories? According to a recent survey by Western Digital<https://nypost.com/2017/11/09/america-has-a-massive-digital-hoarding-problem/>, almost one in two people (45 percent) said they don’t feel they have a proper backup plan in place for their most treasured digital keepsakes. Furthermore, 31 percent admit to not backing up their files at all. This means that, should your device malfunction, gets lost or stolen, your years of memories or the report that you’ve been working on for the past two weeks, will get wiped out immediately. You can avoid that by backing up your content. Pick out an external storage device that suits your requirement and style! As we continue to create more digital content every day, you will want to have a storage drive with enough capacity. Featuring a sleek design in vibrant/metallic colours, the WD My Passport<https://www.wdc.com/products/portable-storage/my-passport.html> that come in capacities up to 4TB can be a good choice. 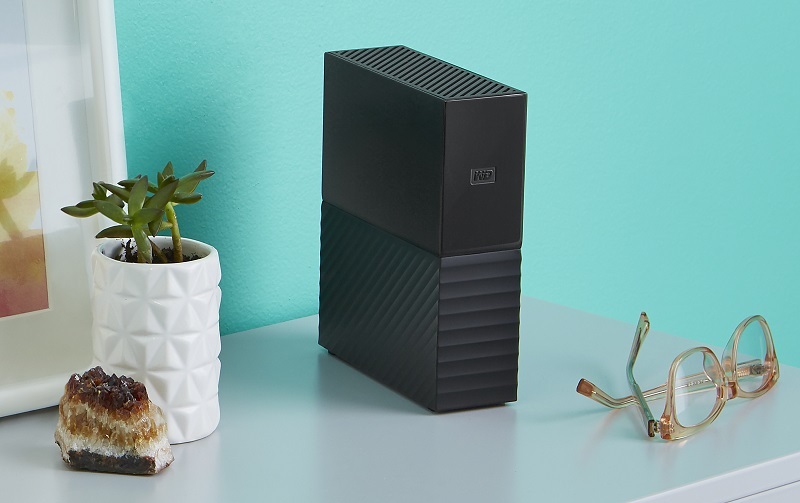 Even if you’re a content connoisseur that’s all about hi-res photos or 4K videos, you can keep it all safe in the WD My Book<https://www.wdc.com/products/external-storage/my-book-new.html> that comes up to 8TB. Both the WD My Passport and My Book comes with WD Backup software to make backing up a breeze. Don’t forget your mobile devices! For those who love their iPhones, you can now count on the iXpand Base<https://www.sandisk.com/home/mobile-device-storage/ixpand-base> to keep your precious memories safe – easily and conveniently. 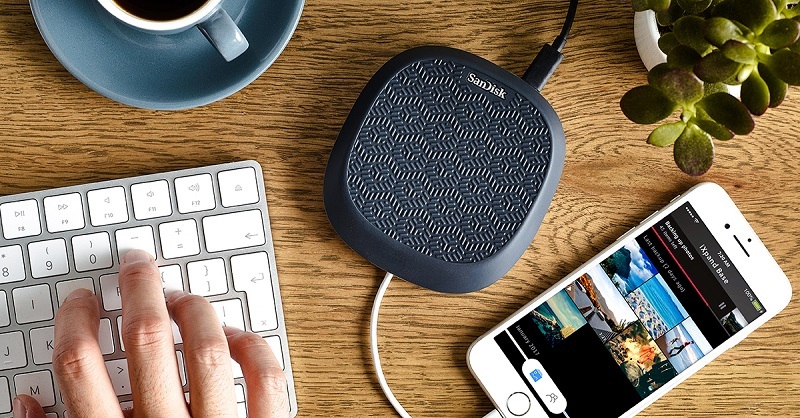 Every time you charge your iPhone with the iXpand Base, it automatically backs up your photos, videos and contacts for you, so you wake up with a backed up and fully-charged smartphone. It’s never too late to start, so why not take the opportunity and get your precious memories backed up today!